Want to know why Parents-on-the-Go! should always have these fruits stocked in their kitchen? Because they are one of the most nutrient-packed super-foods that everyone loves! Plus, they are easy to grab and take with you for a healthy snack when you – or your kids – are on-the-run. Now, we all know bananas are packed with potassium, but what does that really mean for your health? Potassium is necessary for good nerve and muscle function as well as maintaining a healthy balance of fluids in the body. So, this means it is even more important to have when your family is playing outdoors this summer! That's right. Bananas are especially great for your before or after game snack! In fact, eating two bananas beforehand can give you energy for an hour and a half, while eating one after exercise can prevent muscle cramps. 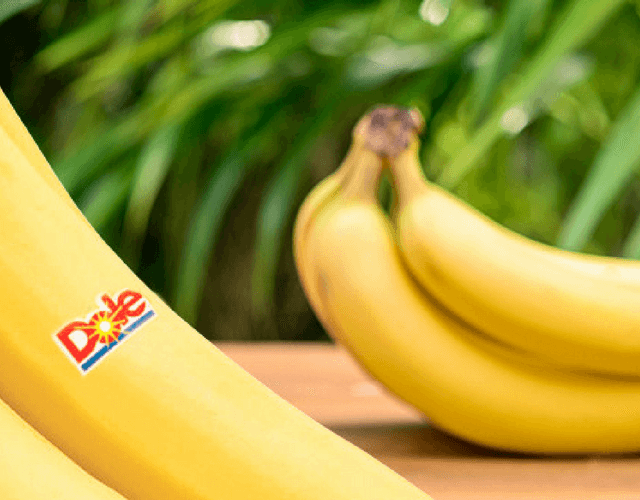 Not only are the health benefits amazing, but you can confidently buy Dole bananas because of the company’s drive for food education for children. They are a leader in technology based food education programs that teach your kids the benefits of included 5-13 servings of fruits and vegetables in their daily meals. Dole is also dedicated to sustainability and environmental awareness in each of their farms throughout the world. Through water recycling systems, Dole’s irrigation is both responsible and efficient. They stay conscious from beginning to end; they carefully select the type of soil the bananas are planted in, keep track of the amount of greenhouse gasses they emit as well as concentrate packaging waste all while keeping the consumer in mind. 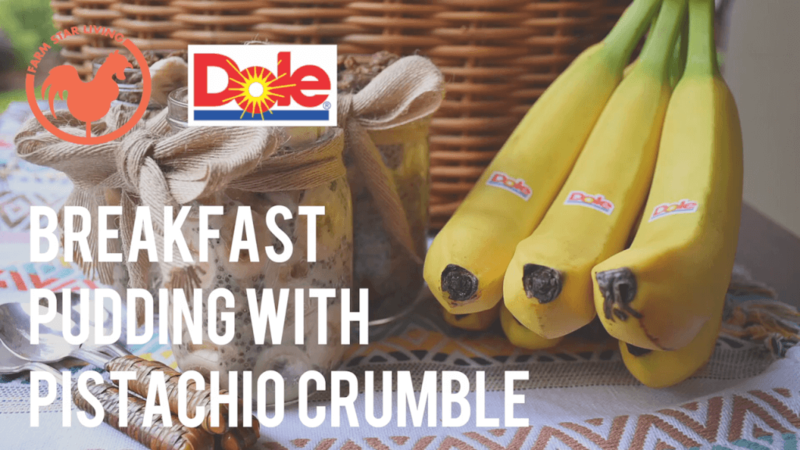 One of our favorite ways to incorporate bananas into our hectic mornings is in these make-ahead Breakfast Banana Pudding with Pistachio Crumble with Dole Bananas. Making them the night before can save those precious moments in the morning without cutting back on a healthy and delicious breakfast! See how we created this Breakfast Banana Pudding with Pistachio Crumble here!